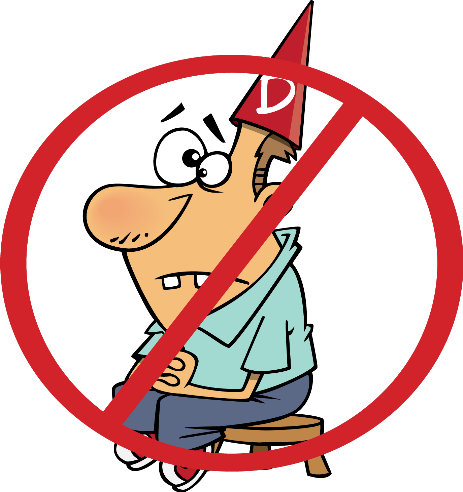 I know that you're no dunce; but, an employer doesn't. In order to get hired for a bookkeeping or accounting position you have to prove to an employer that you have the necessary skills to perform the job. If you have a diploma or a degree and experience, that's a big step in the right direction. If not, having documentation proving you've completed bookkeeping courses and / or certified skills tests at least gets your "foot in the door".